Our practice is committed to providing high quality and comprehensive specialist dental care in a modern environment. Part of our commitment to serving our patients includes providing information that helps them to make more informed decisions on their oral health needs. Our fully equipped facility was opened in 2004 by Dr. Paul Quinlan and Dr. Anne Gunderman. After qualification from Dental School all of our dentists have undergone advanced, full time, American Dental Association accredited dental training programs in the United States. Our team is dedicated to providing personalised, gentle care to optimise your dental health. 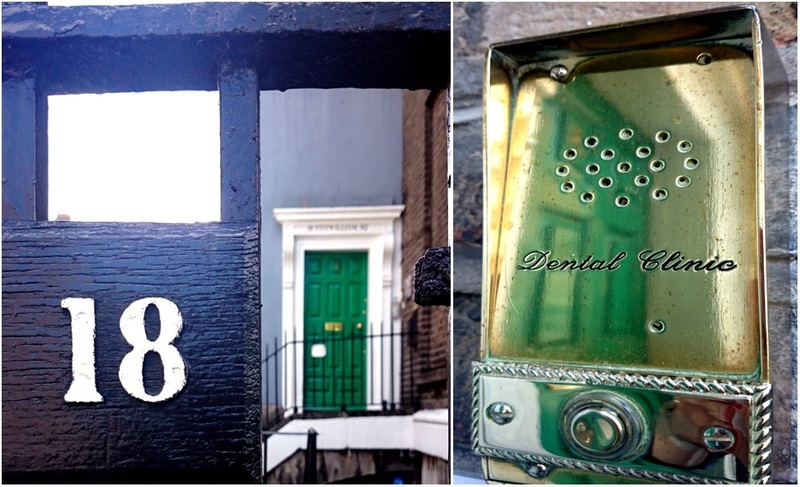 Dublin Dentists, Dr. Paul Quinlan and Dr. Anne Gunderman are dedicated to a range of dentistry such as, Prosthodontics, Periodontics, Endodontics, Implant Dentistry, Family Dentistry and more.